As expected Call of Duty Black Ops 4 developer Treyarch has now rolled out microtransactions for the new game making them available on the PlayStation 4 version of the game. Treyarch will be rolling out Call of Duty Black Ops 4 microtransactions to Xbox and PC platforms sometime next week. 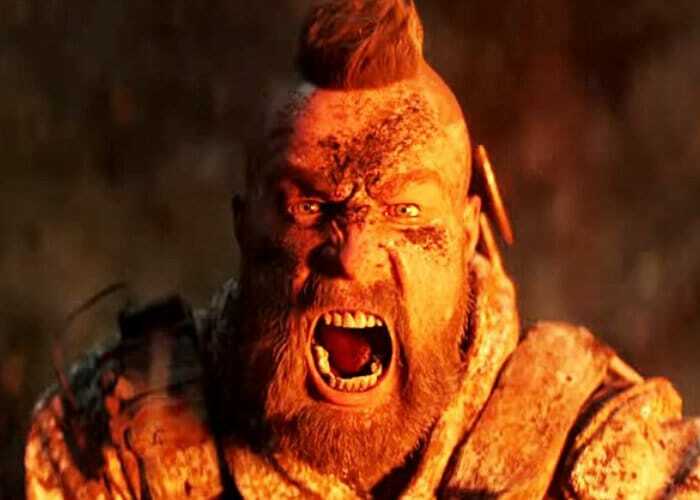 But not everyone is happy about the arrival of the microtransactions in the new Black Ops 4 game. “Today’s update brings new Black Market content for PS4 players with the introduction of Special Orders, plus a new bonus of 1,000 CP and 300 Nebulium Plasma for Black Ops Pass owners on all platforms, a host of stability improvements on PC, and more. Read on below for the full list of updates.